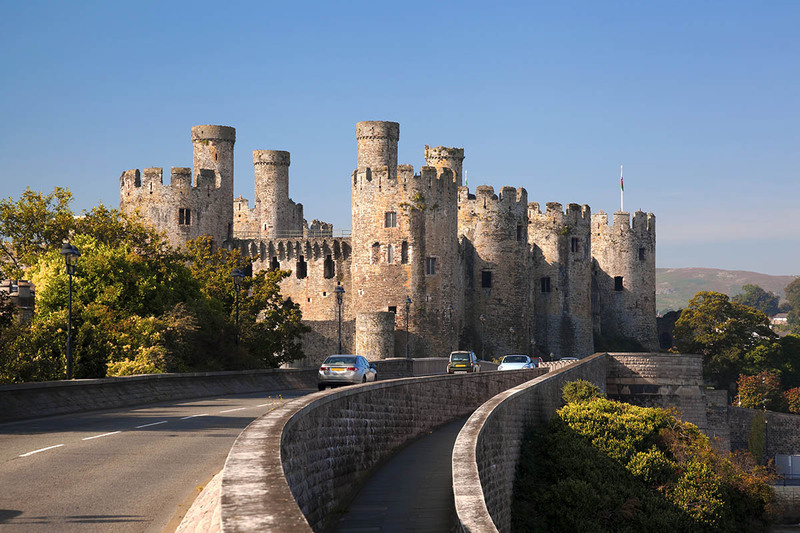 Explore the majestic country of Wales! Booking this VIP tour you’ll have the amazing opportunity of visiting everything in a five day holyday – from castle ruins to sunny beaches and even rugged mountains. Don’t miss the chance to discover Shakespeare’s birthplace – Stratford Upon Avon or to be spoiled by the state-of-the-art spa facilities at Thermae Bath Spa. Your entire stay will be filled with delightful surprises so place your reservation now! Enjoy a private tour of Stonehenge, a famous stone temple with shaped stones weighing up to 45 tons and erected 5000 years ago. 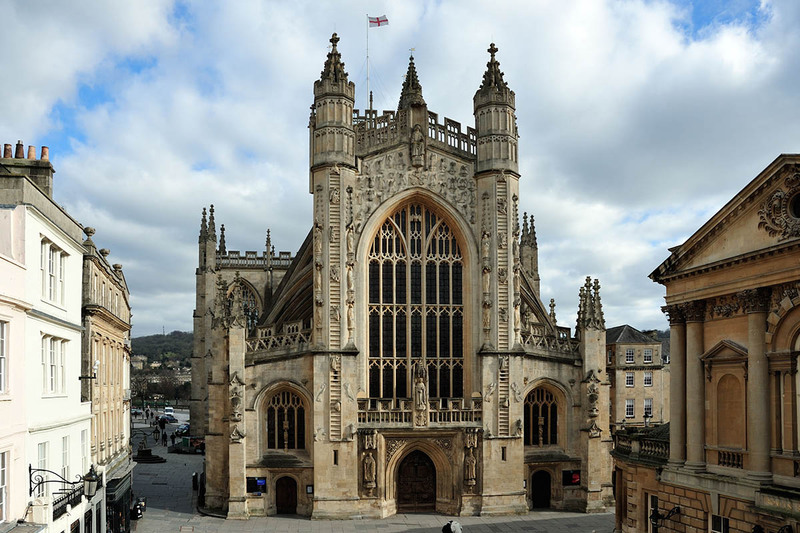 Tour the World Heritage City of Bath with more listed buildings than London! See The Roman Baths with plunge pools and hot springs – plus Bath Abbey, with its impressive vaulted ceiling. Overnight Bath. Visit the new 21st century Thermae Bath Spa, which combines traditional and state-of-the-art spa facilities designed to refresh the body and soothe the mind in a relaxed yet inspirational setting. Tour the Cotswold hills. Bibury, first earned its title of “the most beautiful village in England” from the artist and craftsman, William Morris. 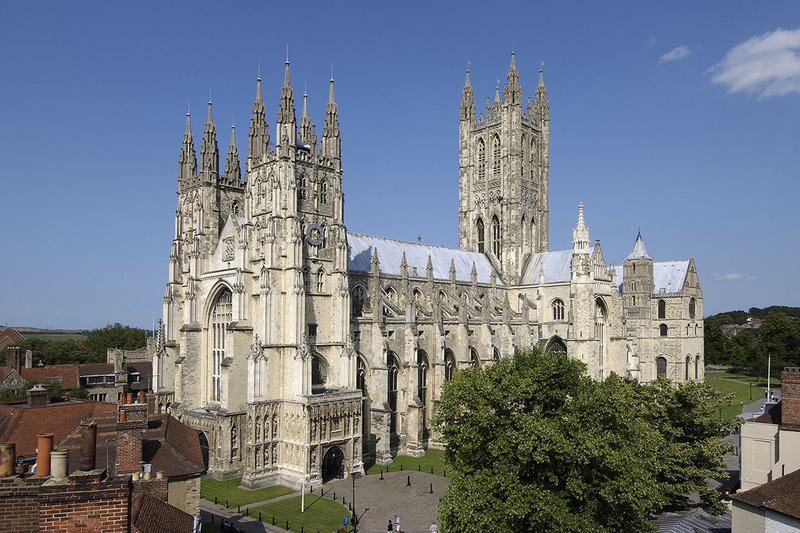 Gloucester Cathedral’s story begins in the late 7th century, when an area of land within the former Roman town of Glevum was used to build a religious house dedicated to St Peter. By the 11th century, Benedictine monks were installed, and so a great monastic house was founded. Gloucester remains one of England’s greatest architectural gems. Overnight Worcestershire. Visit Ludlow, a well preserved old town with splendid half timbered buildings, huge medieval castle and impressive church. Powis Castle perches on a rock above the world famous terraced gardens. The gardens feature enormous clipped yews and stunning herbaceous borders. Powis is a real dream. Drive through the mountains to your North Wales retreat. Overnight North Wales. Bodnant Garden is one of the finest gardens in Wales. When touring in early summer expect to see a magnificent collection of rhododendrons and azaleas. All set above the river Conwy with views toward the Snowdonia range. 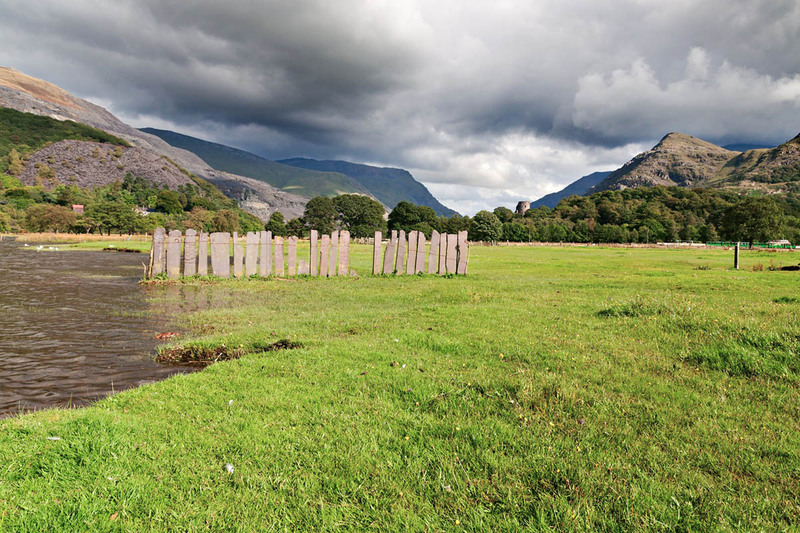 Tour Snowdonia National Park to the world heritage site of Conwy. The castle and town walls are amongst the most impressive and well preserved fortified towns in Europe. We can explore the castle and climb to the top of the turrets, where you will be rewarded with lovely views across Snowdonia. Overnight North Wales. Stratford-Upon-Avon, birthplace of William Shakespeare, England’s greatest playwright and poet. 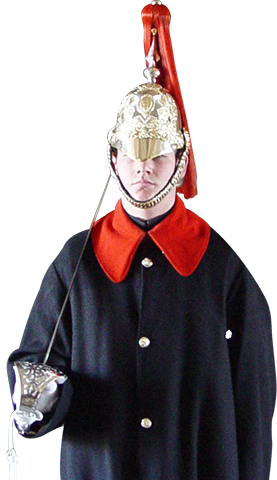 Stratford has numerous properties associated with him, which we can visit including Anne Hathaway’s Cottage and Holy Trinity Church where Shakespeare is buried. Oxford is one of the most famous university cities in the World, with its wonderful architecture, rivers and dreaming spires. Enjoy a highlights walking tour of Oxford’s most famous college buildings and discover some of the City’s secrets. Return London.